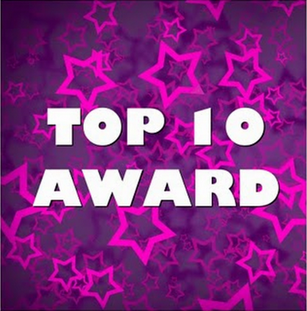 Diava's Lacquer Box: Top 10 Cosmetics and Awards : Thanks peeps! Name your favorite dessert: I'm not a big dessert person, hmmmm guess I'll go with mint choc chip ice cream! Your best feature is? Being Flexible (in life lol). Everyday attitude: It's all about now! 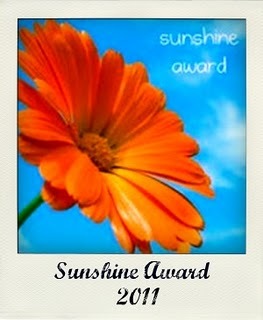 Thanks so much guys :) I've tagged the following blogs, apologies if you've already received one! 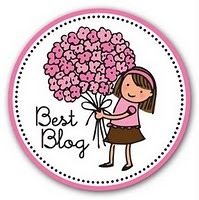 :D It's so hard to narrow it down to just 10, I love all of your blogs! !